There is so much evil in this world! We live in a world in which a child dies every five seconds of starvation. Every minute there are twenty-five people who die because they do not have clean water to drink. Every hour 700 people die of malaria. Where is God in all this? We live in a world in which earthquakes in the Himalayas kill 50,000 people and leave 3 million without shelter in the face of oncoming winter. We live in a world where a hurricane destroys New Orleans. Where a tsunami kills 300,000 people in one fell swoop. Where millions of children are born with horrible birth defects. And where is God? 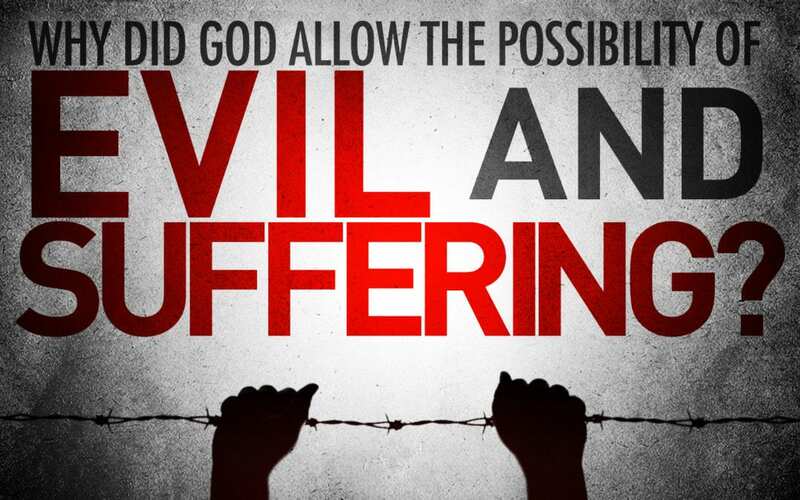 This is the very reason Bart Ehrman left Christianity – Because there is to much evil/suffering. While its generally thought that only theists have to explain the existence of evil, the truth is every worldview does. Theists say evil is real and try to explain how evil and God can coexist. Atheists tend to be caught in the middle. In one moment they are claiming there is no good, evil or justice because only material things exist. In the next moment they are asking how could we have a God with all this evil and suffering. The first misconception many people have is that the Bible is the only source that mentions Jesus. How could a good God create evil? If those first two premises are true, He did, and this is a God problem. So, God must not be good after all. But then Augustine realized that the second premise is not true. 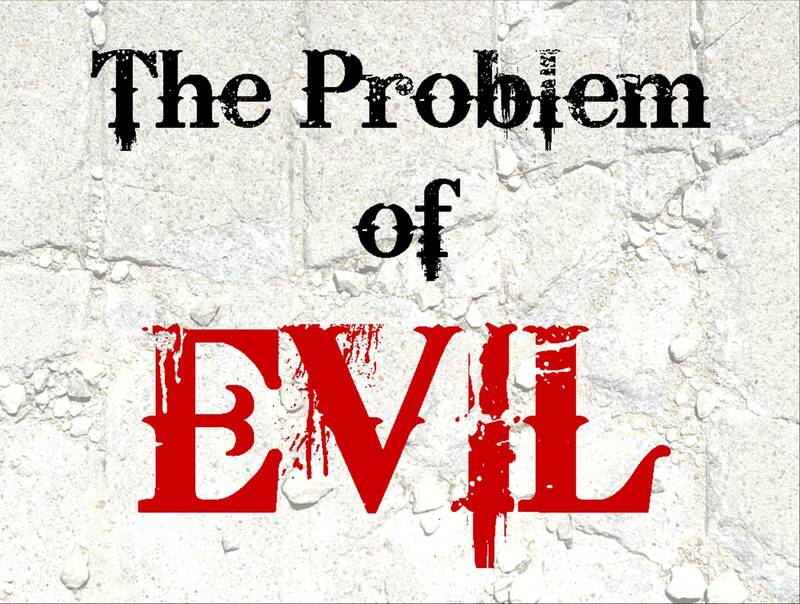 While evil is real, it’s a “thing.” Evil does not exist on its own. It only exists as a lack or a deficiency in a good thing. For example evil is like rust in a car: If you take all of the rust out of a car, you have a better car; if you take the car out of the rust, you have nothing. In other words, evil only makes sense against the backdrop of good. That is why we often describe evil as negations of good things. There can be good without evil, by there can’t be evil without good. So evil can’t exist unless good exists. But good can’t exist unless God exists. In other words, there can be no objective evil unless there is objective good. The best evil can do is show there’s a devil out there, but it can’t disprove God. Josh is a christian apologist and a member of New York Apologetics also director of social media. Thanks for sharing, its is good to be reminded of these things continually, especially in light of the recent catastrophies. Evil is a prarasite of good, and can only exist, if it has something “good” to feed on.